The longest known cave in the Republic of Mauritius is Caverne Patate in the remote Rodrigues island. 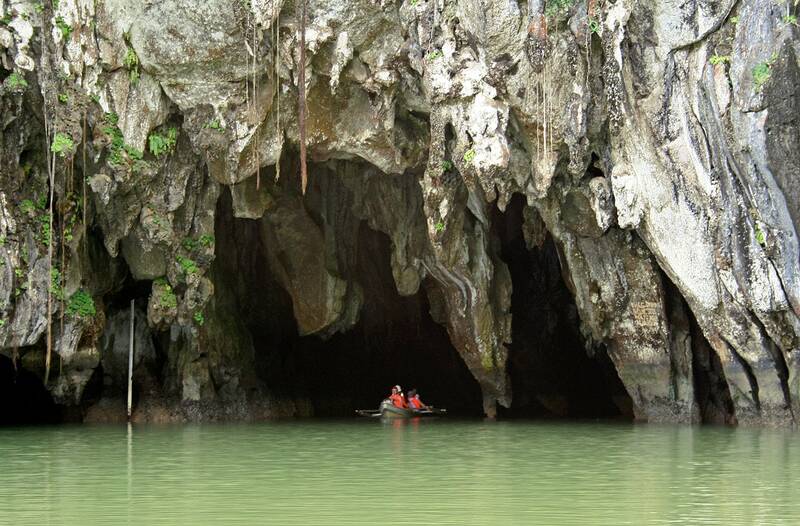 This cave is 1 140 m long and in some places goes under the sea level. Rodrigues is a volcanic island, mostly consisting of basaltic rocks. But in the south-western part there is some 3 km² large area covered with limestone which has been formed from windswept coral dust. In this area in the limestone have formed some 30 caves. In many of these caves have formed so called "windows" or sinkholes – e.g. has collapsed the roof of cave thus forming a hole with steep walls. Of course, numerous animals have fallen in these holes (and still do) and now one can find their bones. Thus in many caves of Rodrigues can be found remnants of such extinct animals as giant tortoises and the weird solitaire birds. This is valuable insight into the recent past of this remote island which had numerous unique species of plants and animals. Now, as humans have been "keeping house" for some centuries, there is not a single patch of virgin vegetation in this island – all the native plant and animal communities are extinct although some unique species have been preserved. The most impressive cave on Rodrigues is Caverne Patate (translated as "potato cave") – a spatious cave which is named after the nearby fishing village. 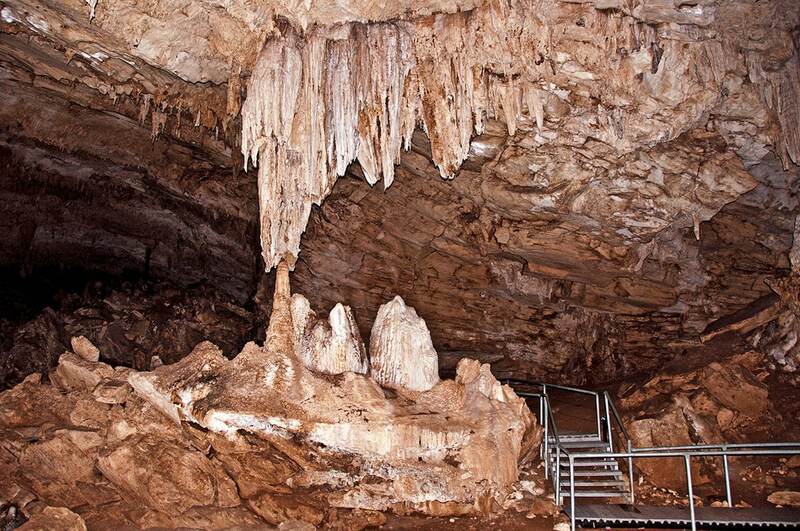 This cave was first described by captain de Labistour in 1789 – he reported that in this or (rather) another nearby cave were found bones of solitaire birds. 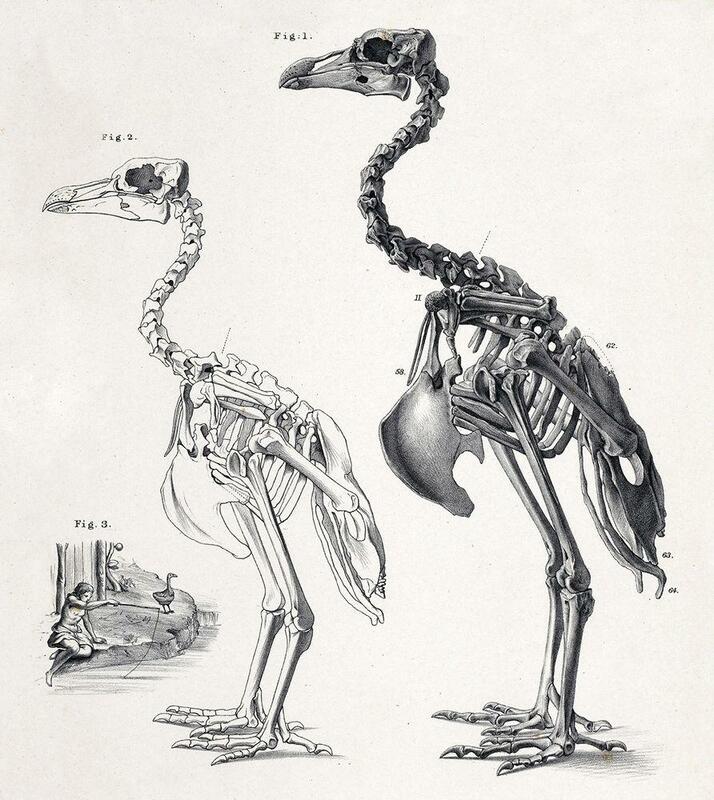 Later, in 1860ies – 1870ies in the caves of Rodrigues were fouond thousands of such bones belonging to diverse animals. This is a spatious cave with up to 25 m high ceiling. 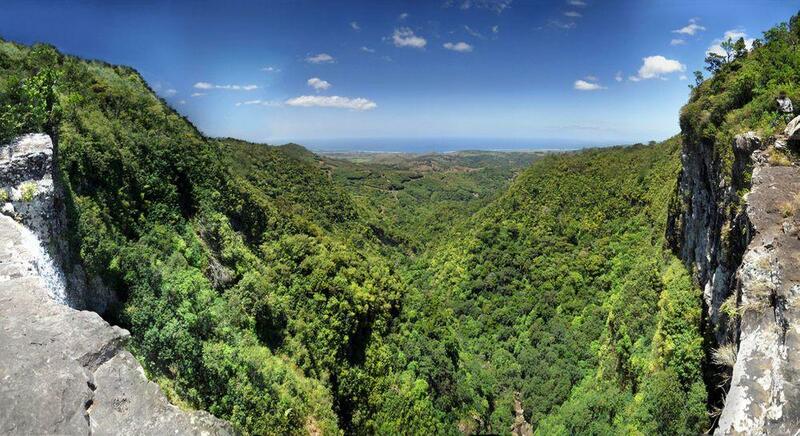 It was mapped in 1995 bringing the total length of its passages to 1 140 m (2) – thus it is the longest cave in the republic of Mauritius. Cave goes up to 18 m deep in some places being under the sea level. The southern entrance is located at the following coordinates: -19.758157, 63.386581. For decades this has been an important tourist destination. Unfortunately this has brought much damage to the cave – in earlier years people went here with torchlights leaving ugly marks on the ceiling. Many fine stalactites and stalagmites have been chopped and brought away. In less touristy parts of the cave though there are impressive speeleothems including up to 2 m long soda straws, also the tourist part of the cave still has rather many stalactites and stalagmites. Today the tourists should buy permits to visite the cave and are entering it at certain times of the day. They walk some 600 – 700 m long distance through it. There are plans to install the electricity in the cave. Some tell legends that in this cave or another cave nearby pirates have hidden a treasure – but this was done in a long-lost passage which is closer to the ocean and now is not available anymore. J.P.Hume, L.Steel, A.A.Andre, A.Meunier. In the footsteps of the bone collectors: nineteenth-century cave exploration on Rodrigues Island, Indian Ocean. Historical Biology, 2014. William R. Halliday. Caving in the Republic of Mauritius. Cascade Caver, January 1996, Volume 35 No.1. Several beautiful islands in Indian ocean form the state of Mauritius. These islands are distant from each other and very diverse. Uninhabited by humans, the Mascarene Islands of the Indian Ocean were once home to an extraordinary range of birds and reptiles: giant tortoises, parrots, skinks, geckos, burrowing boas, flightless rails and herons, and, most famously, dodos. A wonderful and original tribute to the curious, comical Dodo and the beautiful island of Mauritius. Award-winning Finnish photographer Harri Kallio creates the illusion that these fascinating creatures are alive and abundant, living as they once did in their own unspoiled haven, the island of Mauritius.